Another month, another record number of job openings in the U.S. In June, there were 6.2 million openings across the country, which is up 11% over the same month in 2016, according to the U.S. Bureau of Labor Statistics data released on Tuesday. It’s the first time the numbers, adjusted for seasonal changes, have topped 6 million since the BLS started tracking them in 2007. Sounds like deja vu, right? Last time we highlighted these figures, we were a little bit skeptical. I mean, come on — does it truly feel like there are 6 million jobs openings in the country? Elise Gould, senior economist at the Economic Policy Institute told us back then that our cynicism was well-placed. There were plenty of job openings in April, but new hiring actually fell by 64,000 from April 2016 to the same month this year. Fast forward a few months, and companies ended up hiring 178,000 new workers when you compare this June with the job market last June. Talk about a summer turnaround. But where should you be looking if you need one of these millions of jobs? We’ve got you covered. Which Industries Have the Most Job Openings? The top five industries in terms of job openings are in the business and professional; healthcare; trade, transportation and utilities; and hospitality and food-service industries. The professional and business sector is pretty wide-ranging, so it’s not a surprise it has more than 1.2 million available jobs. Health care jobs are usually recession-proof and grow steadily through good times as well. The best part? Most don’t even require a bachelor’s degree! 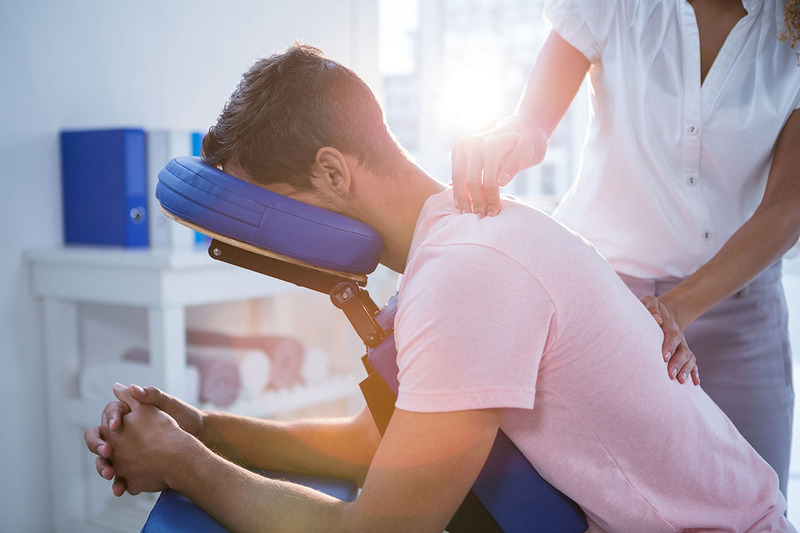 An overlap of the health care and hospitality sectors particularly stood out to us, especially after reading the International SPA Association’s U.S. Spa Industry Study. For the first time in the history of the study, for which ISPA taps PwC for its analysis, the annual number of spa visits topped 180 million. At 184 million spa visits in 2016, the number of people treating themselves jumped 2.5% over the last year. That means: Jobs. There are nearly 33,000 open jobs in the spa industry, according to the study. And they offer flexibility that the modern worker demands. Plus, all those tips could mean a decent income without a college degree. Prefer not to touch all those icky humans? You could always become a dog masseuse. And, as always, make sure to check out The Penny Hoarder Jobs Facebook page for a vast assortment of opportunities. Come on, there are more than 6 million out there, right? Alex Mahadevan is a data journalist at The Penny Hoarder. His dog Josie is already too spoiled for a dog massage — or is she?